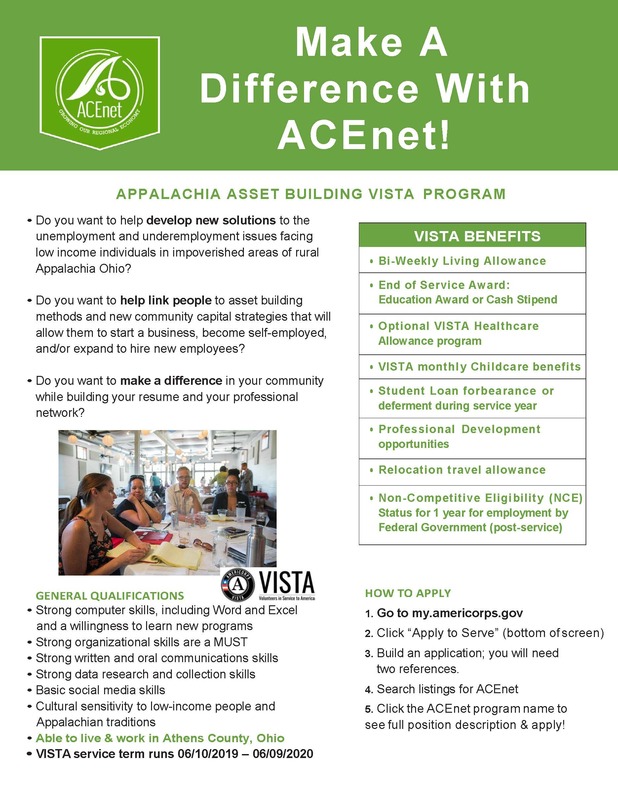 Are you passionate about growing the regional economy in Appalachia Ohio by supporting entrepreneurs and strengthening economic sectors? 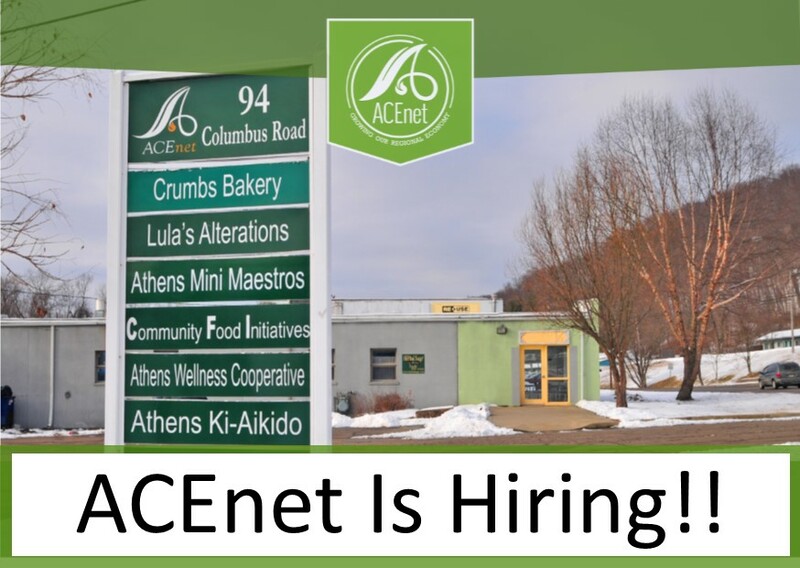 If you have a commitment to sustainable development and building healthy communities with strong local economies, consider our career opportunities below. Position descriptions will be taken down once positions have been filled. Thank you for your interest & please check back for future opportunities!